LeBron James On Kobe Bryant Comparisons: "I Think That’s Unfair"
The Lakers have had a difficult season this year, to say the least. However, the Los Angeles squad is looking to regroup and come back stronger for the upcoming season. 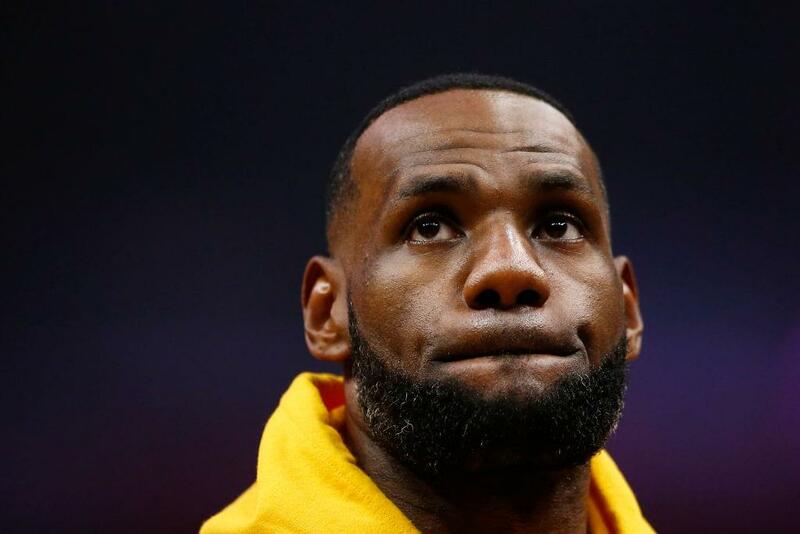 With this said, LeBron James probably knew he would get come comparisons with Lakers’ legend Kobe Bryant, despite the performances by the team. In a recent interview with CBS Los Angeles, James expressed how he does not like the comparisons and how they are unfair to him. “I think that’s unfair. That’s going to be the only thing that’s unfair in this conversation we have today because I think at the end of the day, we are all different…We’re all different on the simple fact that we all take different challenges, we’ve all had challenges, we’ve all had different courses, but the one thing that’s the same is that we would do anything to play this game of basketball every single day.” James said. James went on to say how Jordan, Kobe and himself can all be considered the greatest. LeBron James is set to be featured in the upcoming Space Jam 2 movie.